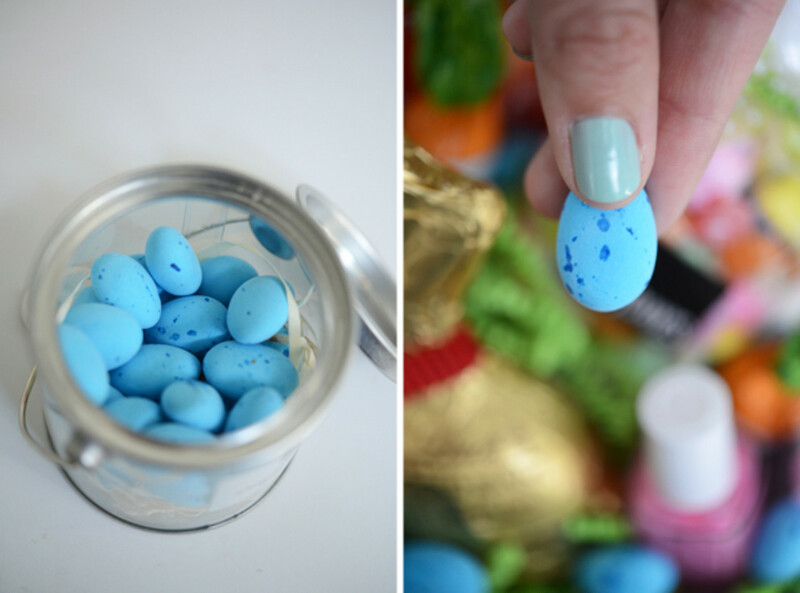 When I was a kid, my parents went to great lengths to make Easter one of the most enjoyable holidays. 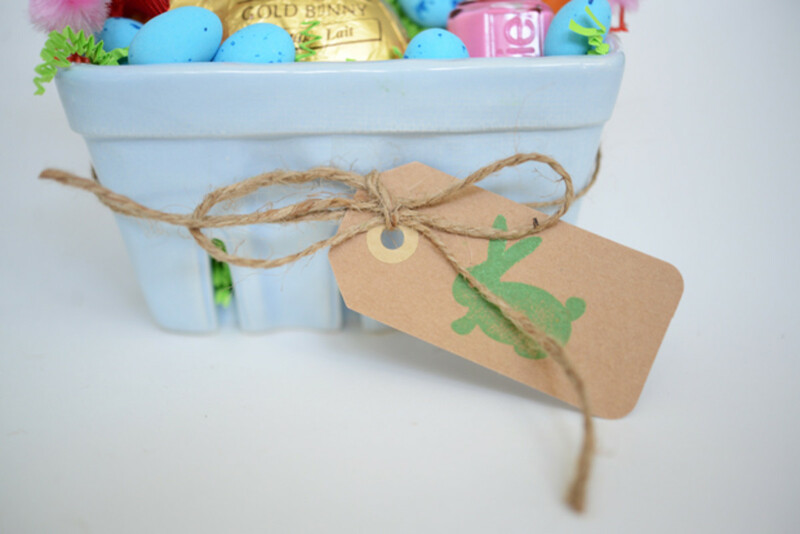 They&apos;d set up an egg hunt inside, complete with jelly bean trails that lead to each hidden treat, ending with an amazing basket full of my favorite candies. 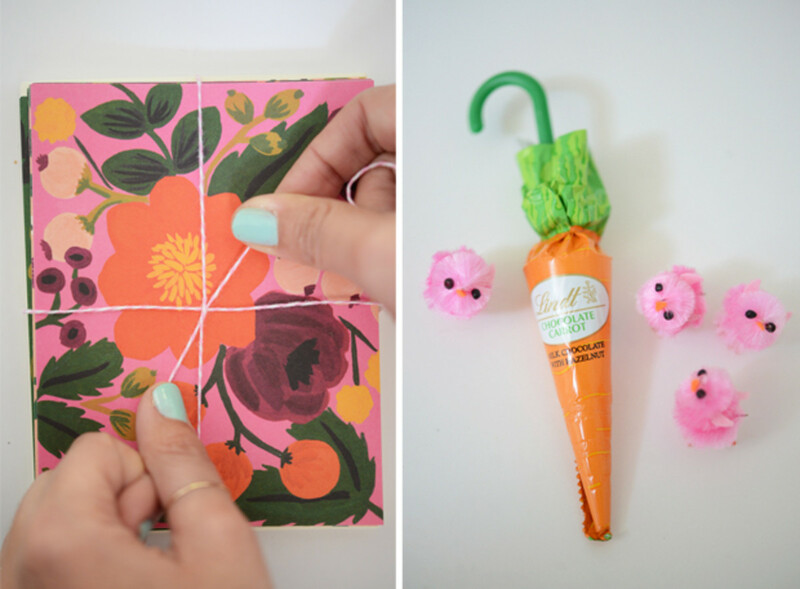 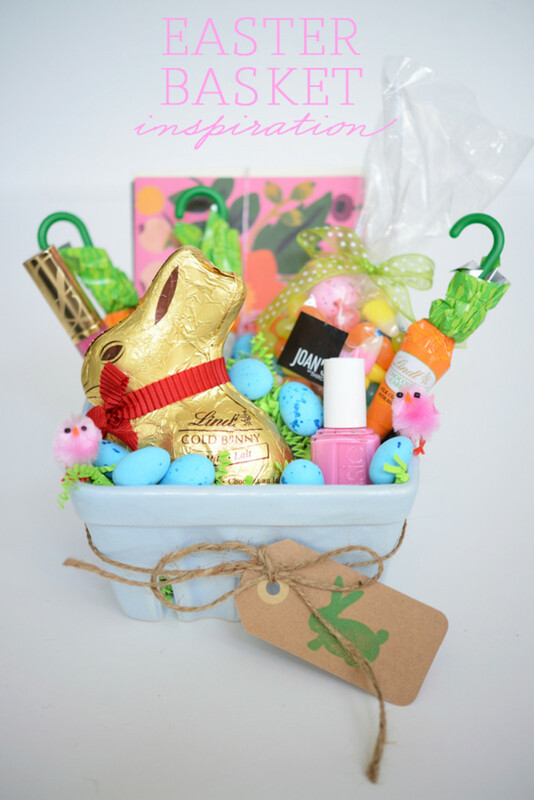 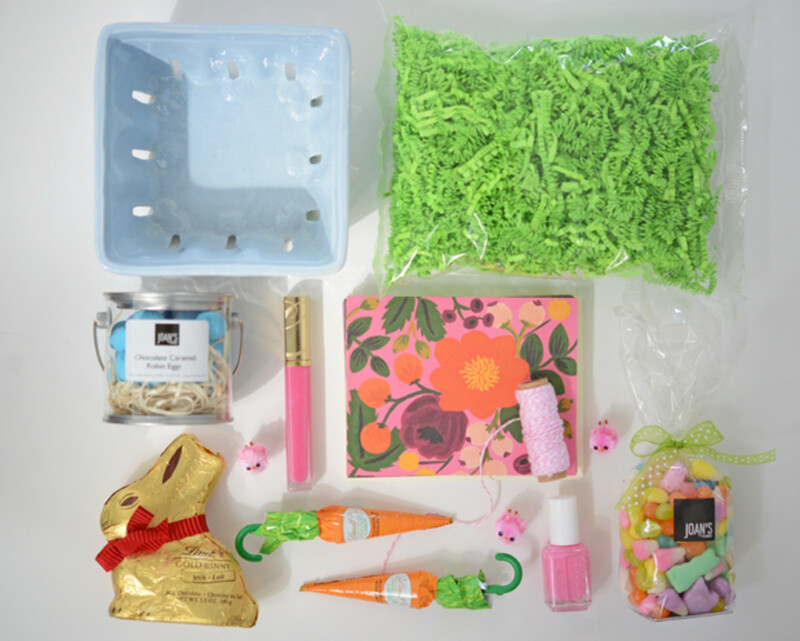 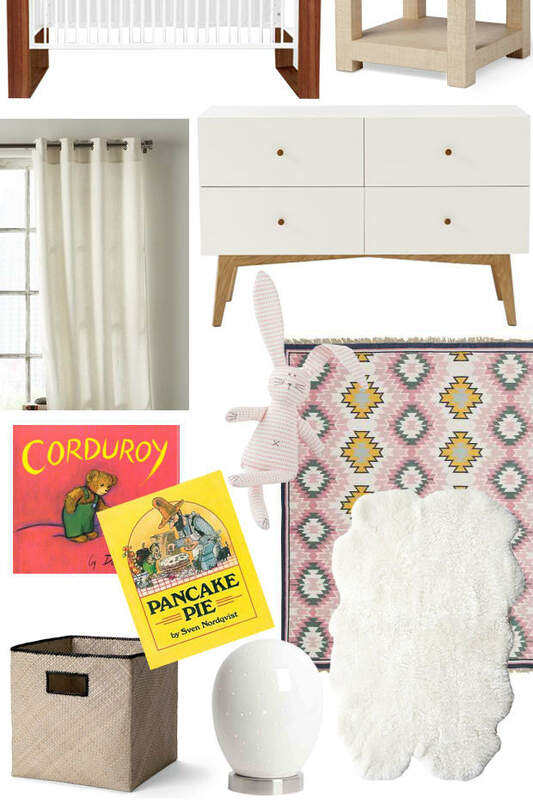 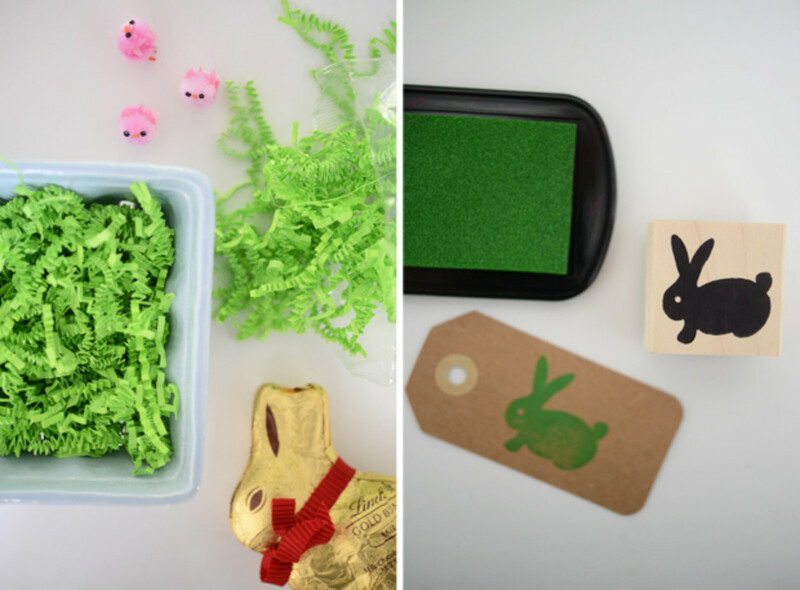 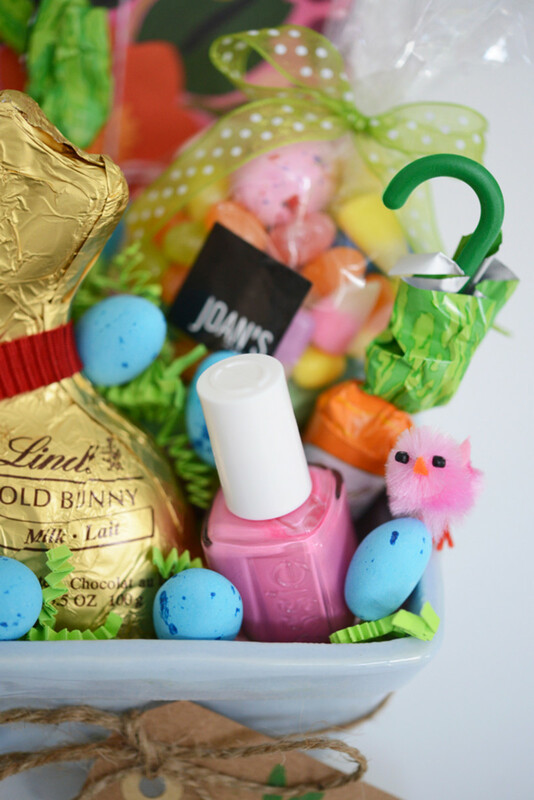 It&apos;s always been one of my fondest childhood memories and it inspired me to create a grown-up version of a classic Easter basket, featuring some of my favorite items from today. 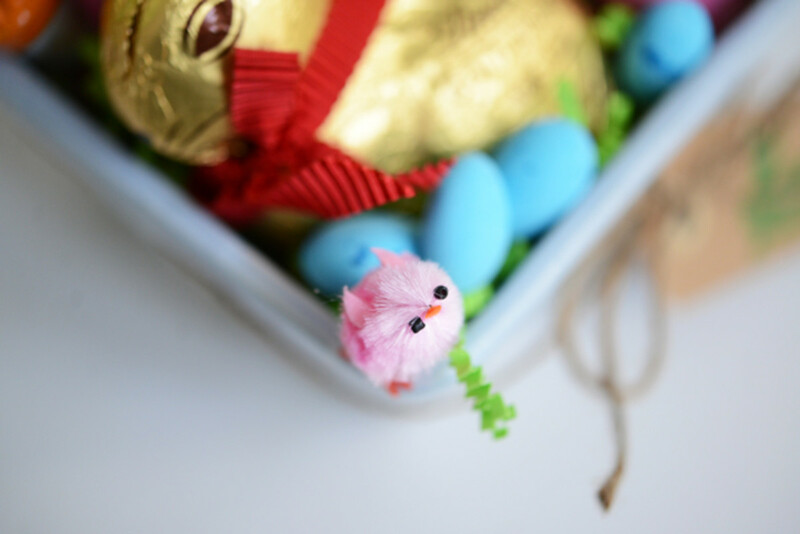 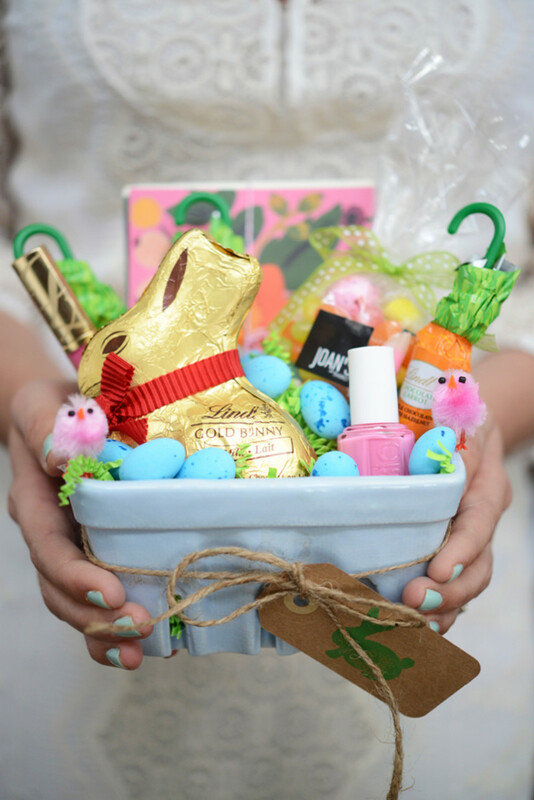 Easter favorites: berry basket (this one&apos;s fun since it can be used to corral summer berries afterward), paper grass, pretty cards, pastel nail polish (Essie &apos;Lovie Dovie&apos;), pink lip gloss (Estée Lauder &apos;Pink Patent&apos;), baby chicks, hang tag (with bunny stamp). 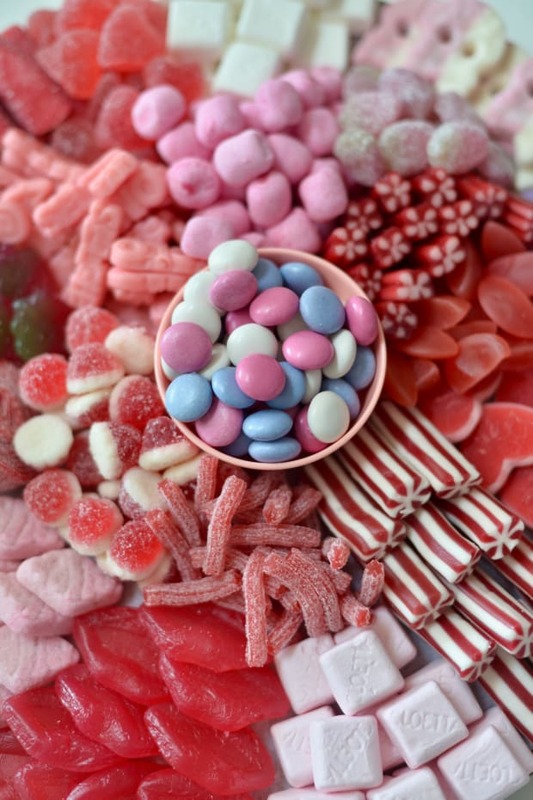 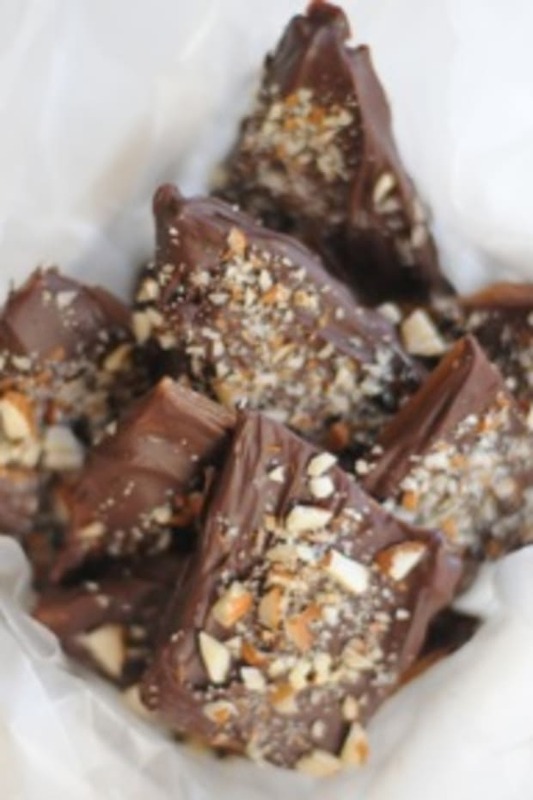 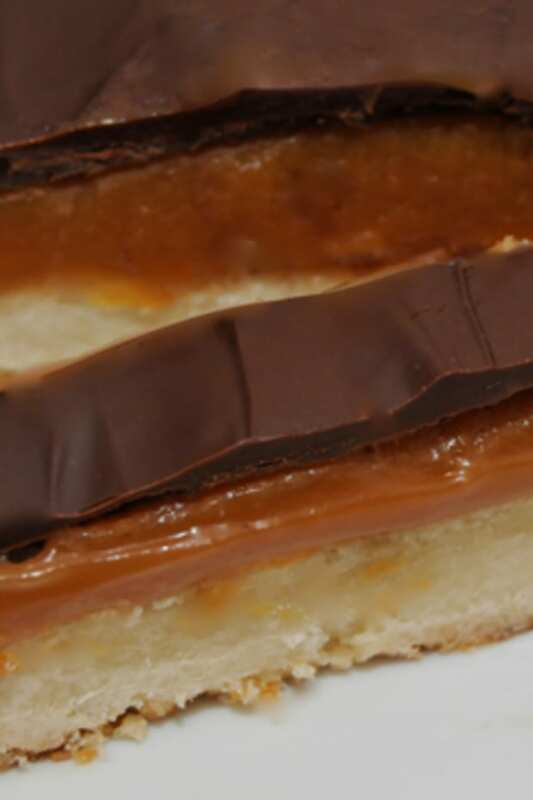 Places for sweet treats: Joan&apos;s on Third (Los Angeles), World Market, See&apos;s Candy, Woodhouse Chocolate, Dylan&apos;s Candy Bar, Sugarfina.